Category: Delicious Bites to Eat! This recipe came on the back of a Hershey’s baking cocoa can over 20 years ago. And it has been a part of my recipes since then. A recovering chocoholic has to have her fixes…right? Well, look no more. 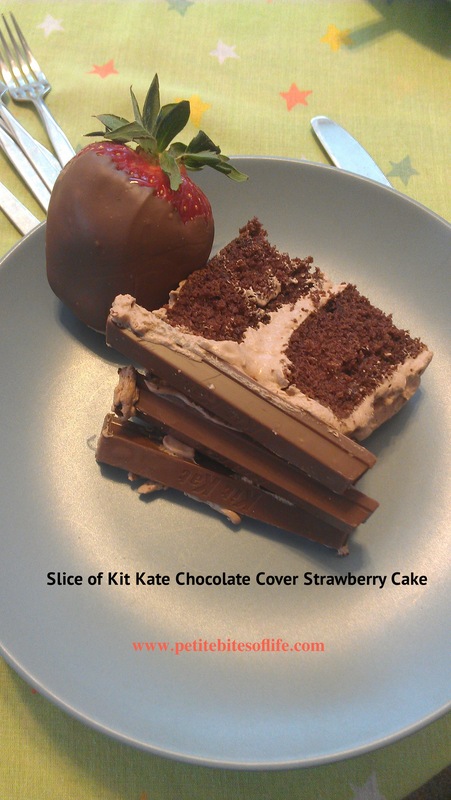 This cake will cure any chocolate craving you may have. Heat oven to 350. 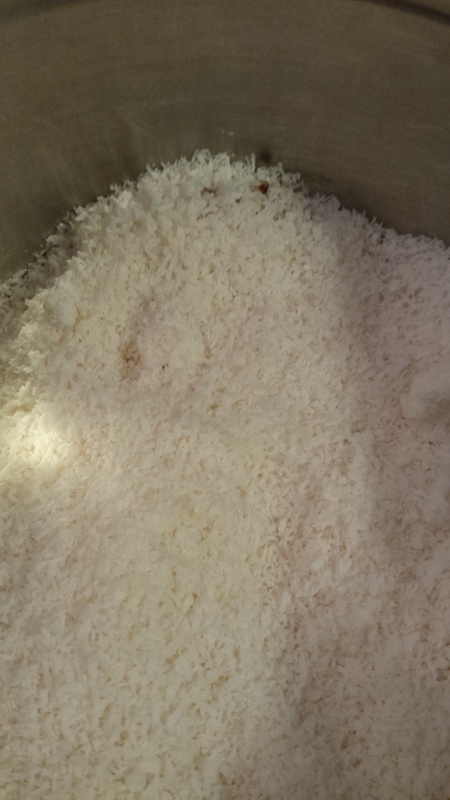 Mix all dry ingredients and add all the other in the order given, one at a time. Grease the pan and sprinkle it with baking cocoa. 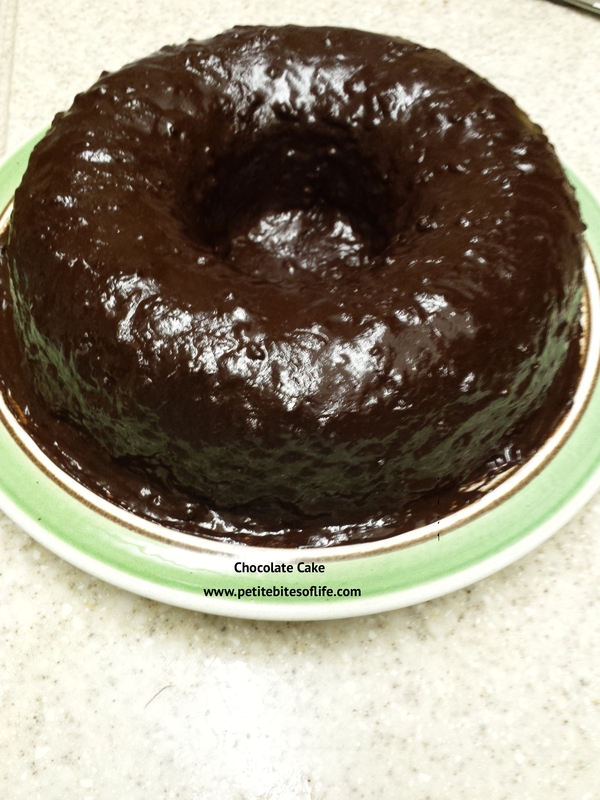 Bake it for 30-35 minutes in 9×13 or bundt pan. Mix it well and bring it to a boil. Pour over cake as it is still hot. Delicious, beautiful and easy! What else can you ask for? I got this recipe years ago on Cooks.com , it has been used every April for my daughter’s birthday cake ever since. It is her favorite and that is what she requests every year. I posted the pic on my wall on FB and people asked for the recipe. So here I am. 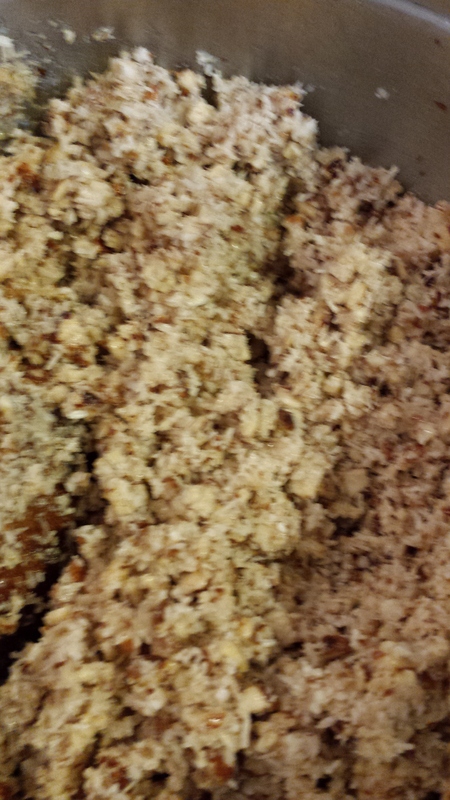 Crust: Combine cookie crumbs and melted butter; press into 9 inch spring for pan. Place crust in freezer. 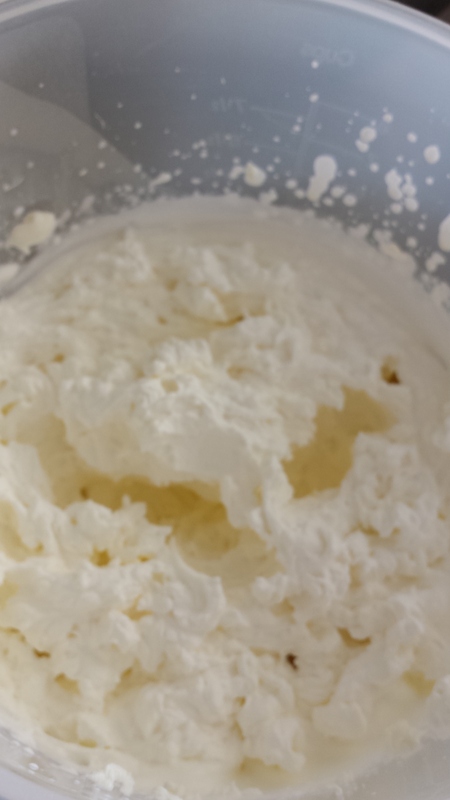 Whip 1 1/2 cups whipping cream until stiff peaks form. Refrigerate until ready to use. With electric beater, whip cream cheese until smooth. Add sugar and blend. Coarsely chop 24 cookies and fold into cream cheese mixture. Fold in whipping cream. turn filling into crust. Cover and refrigerate 4 hours. Loosen cheesecake from pan. 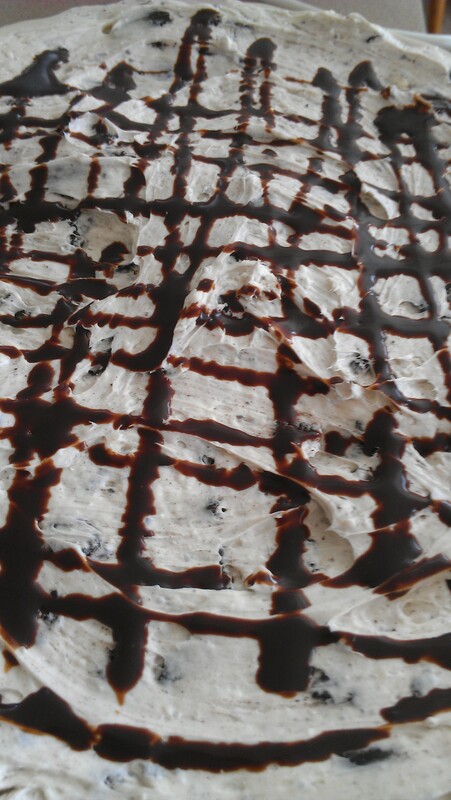 Melt chocolate in sauce pan over low heat; cool slightly Whisk remaining whipped cream and vanilla. Glaze top and sides of cheesecake with chocolate mixture. Refrigerate until chocolate hardens. Cut into 10 pieces; garnish with whipping cream and cookie on top of whipped cream. As you see in the picture I skipped the chocolate garnishing with the whipping cream. It is delicious! Because of that I keep the 1/2 cup of whipping cream off the recipe (I only use 1 1/2 cups per recipe and no melted chocolate). I also take the filling out of the cookies before I break them. 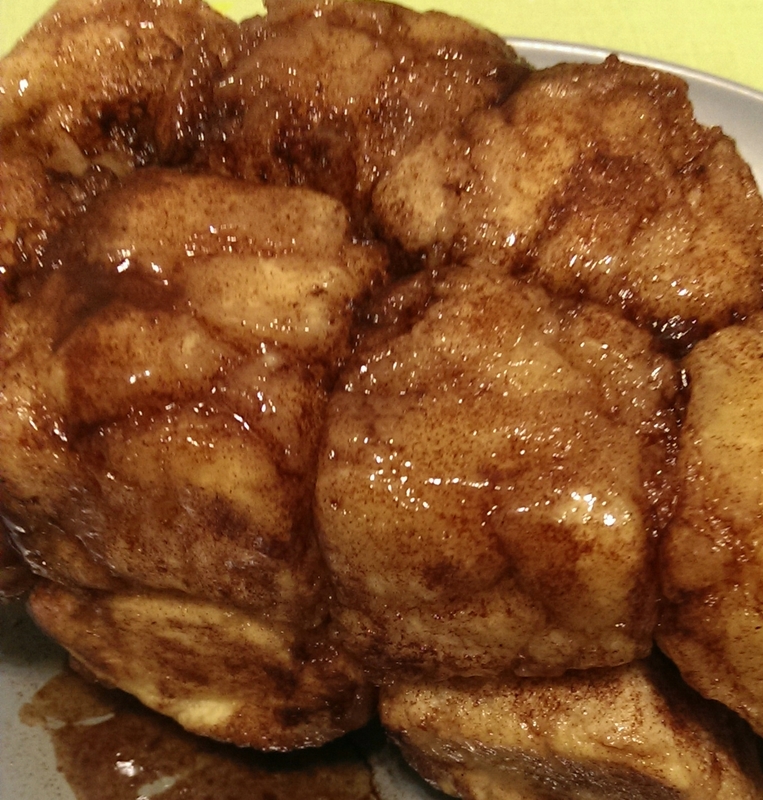 And last but not least I double my recipe and make it in a pan that is a 13×15. It disappears very fast. 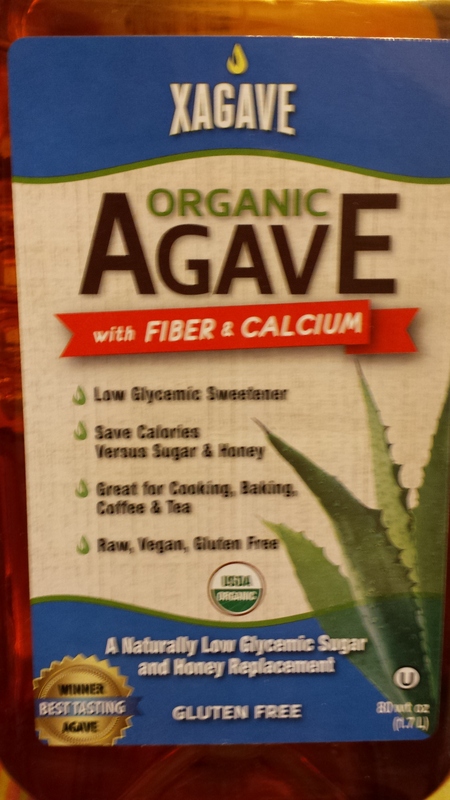 Although a no bake cake, it is rich and it doesn’t taste like the box stuff. A chocolate loving person would absolutely eat this up! When I was little, I was a REALLY picky eater. My dad made 2 things for me that I didn’t like (hate is more accurate), he smashed avocado, sprinkled sugar on it and had me eat it or he would put the avocado in the blender with milk and sugar and make me drink it. Well, the American friends I’ve shared this recipe with (my husband and children included), have loved it, and yet, I couldn’t bring myself to drink it. Today it sounded good. So I made it. And it was delicious! People do change, memory of flavors do change and taste does change as we grow. 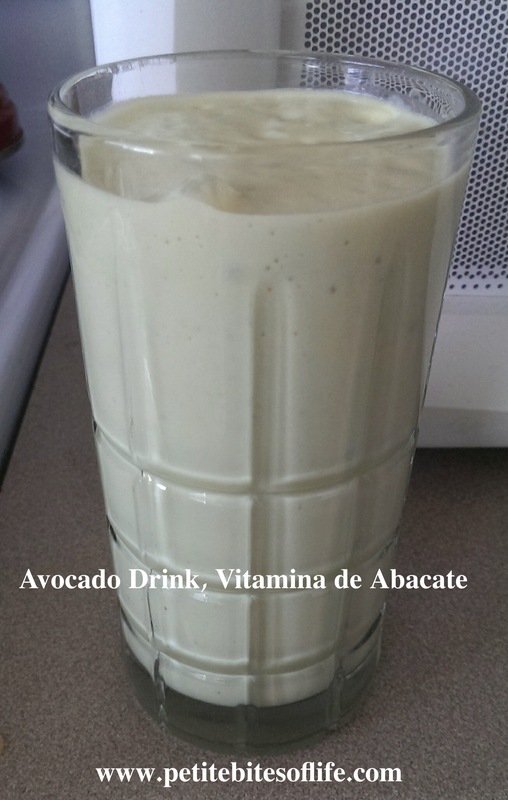 Take if from someone who hated avocados and now loves it! 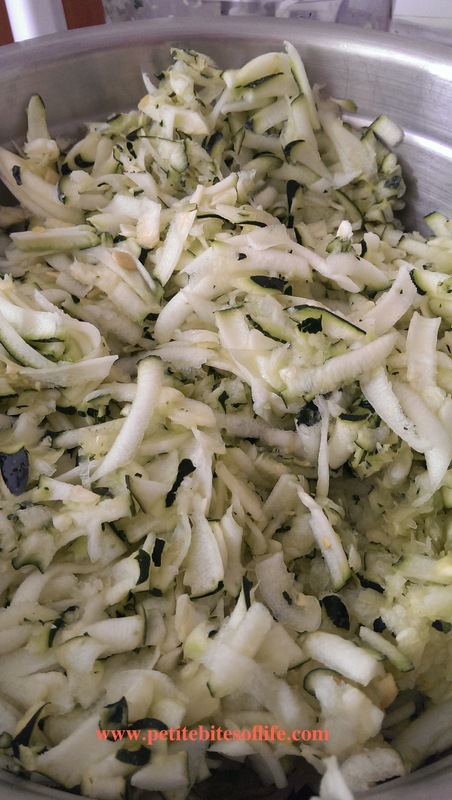 My friend gave me this recipe from her Gaps Diet. She gave me a sample to try and then I went and bought everything to make it. Very important to have a silicon insert for the cookie sheet. If you don’t you won’t get it unstuck from the cookie sheet to eat. As it cooks it is sticky. It is a really tasty snack and good for you! 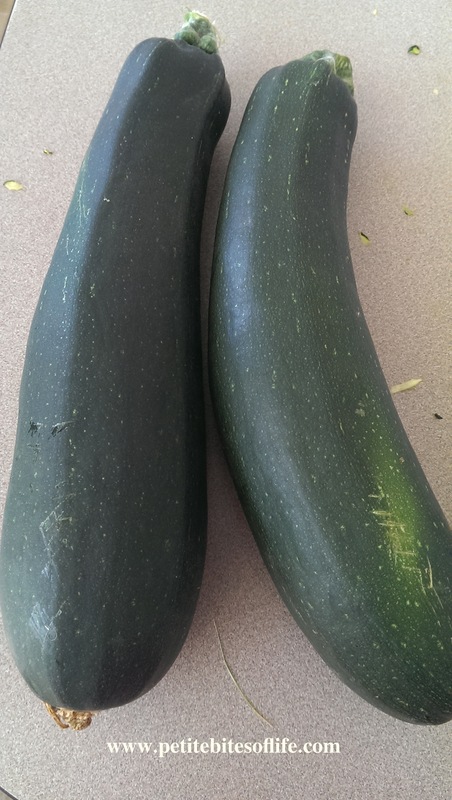 I did double the recipe. If you do a single recipe, it is full cookie sheet. Remember to stay on the silicone mat. 1 cup dried fruit of choice (I found fabulous dried figs at Costco and ordered dates from The Nutty Guys) And I used a very full cup of each because I doubled the recipe. 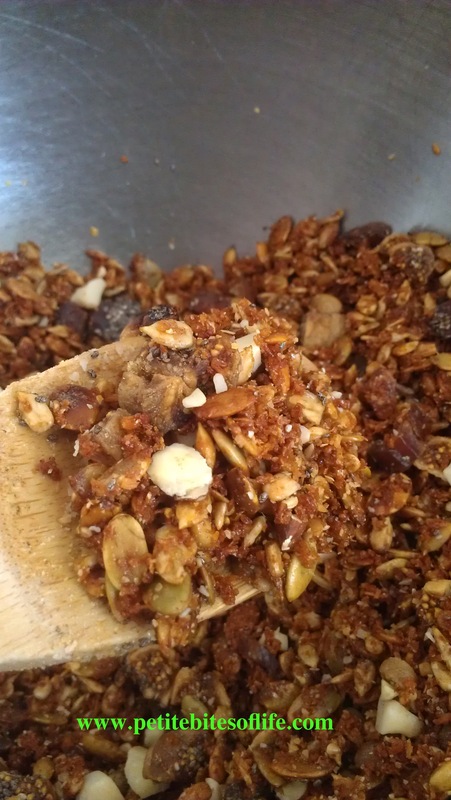 Mix all dry ingredients and leave the dried fruit out. Bake at 350 for 30 minutes, stirring every 10 minutes. 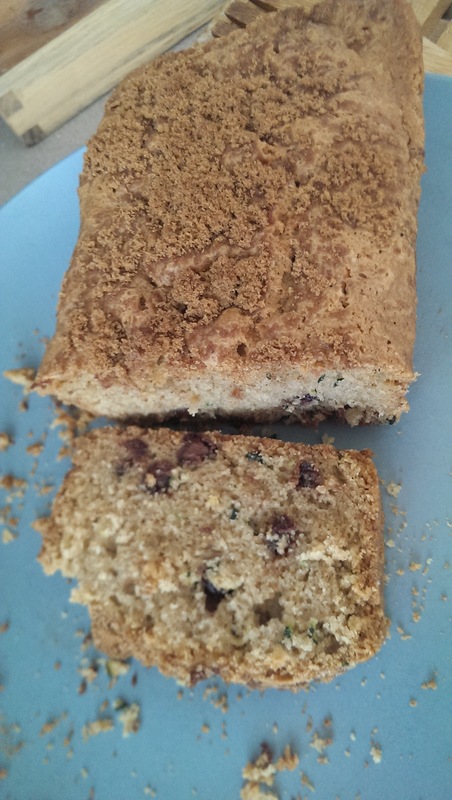 When you pull it out of the oven, mix in the dried fruit. 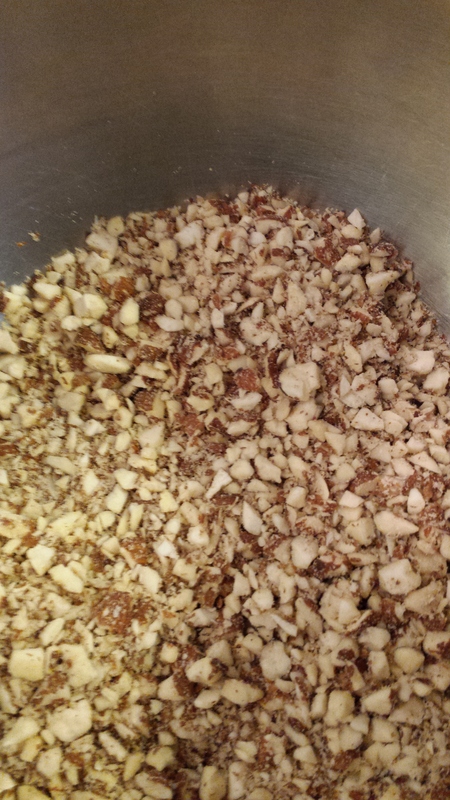 Add chopped nuts, ground flax seed, sesame seeds, chia, etc. 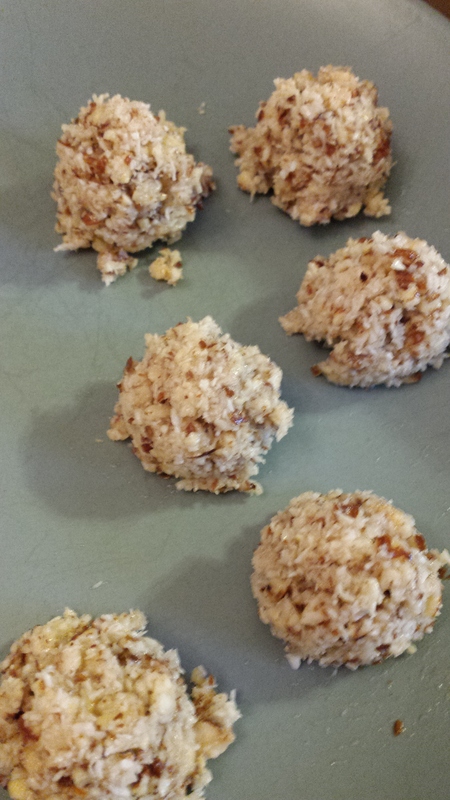 I added Macadamia nuts, almonds, chia and ground flax seed. 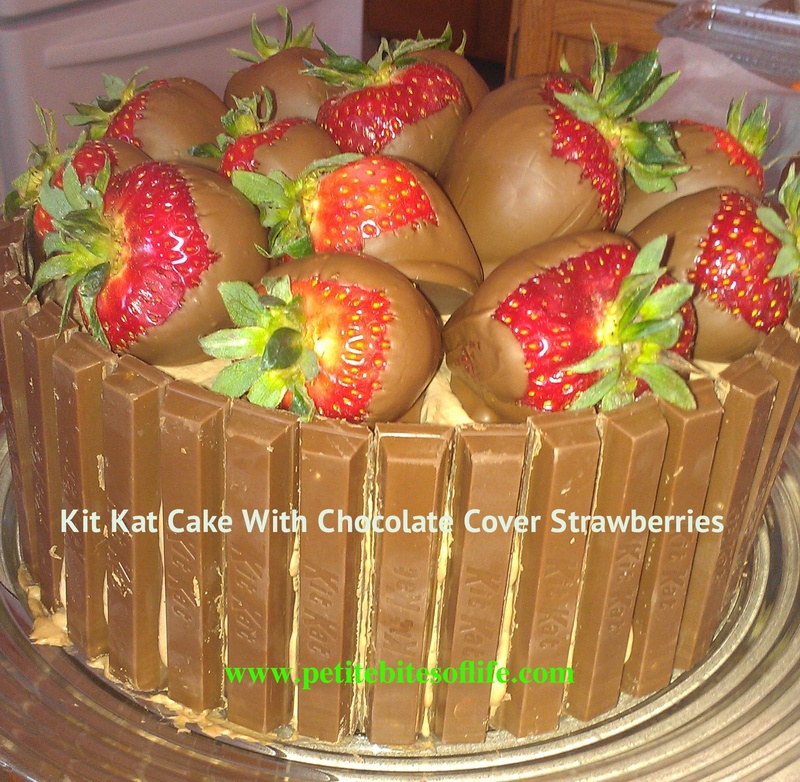 My little girl turned 11 years old and she wanted a Kit Kat cake with chocolate covered strawberries on top. All I did is make a Devil’s cake from the box, then I went to http://www.cooks.com and found a recipe of whipped chocolate frosting. After I baked the cake, I took it out of the pans and put it in the freezer for 30 minutes, it makes it easy and quick to frost it. Combine confectioners’ sugar and cocoa in small bowl. Add cream and vanilla; beat until stiff. (I made 2 recipes and had a little left over). The cake was baked in 2 9″ inch pans. Then the strawberries I washed and dried them, melted some Guittard chocolate chips in a double boiler (a pan with water and a glass bow inside of it with the chocolate in it will do, if you don’t have one). And as the chocolate melted, I dipped the strawberries first one side then the other. Let it drip and set it on a plate with wax paper on it (the wax paper is very important, if you don’t have it, the strawberries will stick to the plate and the chocolate will break as you try to pick them up…done that once…very sad). To hurry up the process, I stuck the strawberries in the freezer for 10 minutes, so the chocolate hardens and you are ready to finish the cake! It presents very nicely and the family enjoyed it. If you are looking for a very rich recipe that has chocolate, cream cheese and whipping cream, you have arrived at the right place! 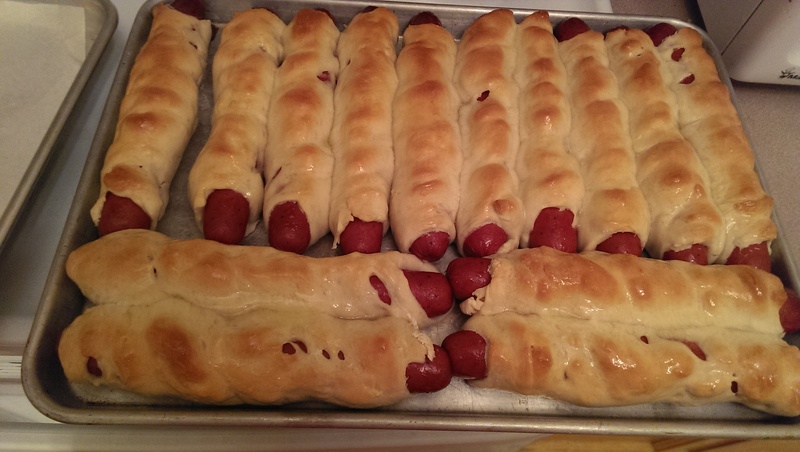 This is an easy and fast recipe, a small piece goes long ways, it looks great and it causes a party in your mouth when you eat it. 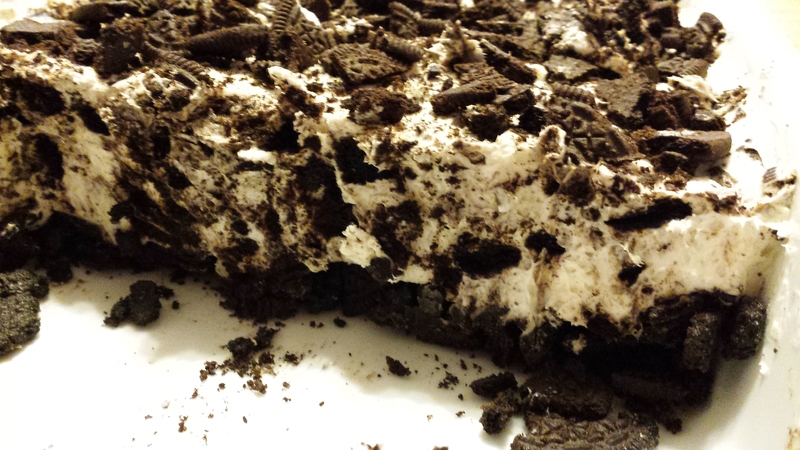 I found this recipe in Cooks.com when looking for an Oreo Cheesecake and it has been a favorite since. My daughter asks for it every birthday for the last 6-7 years. Of course I played with it and found the best for our family. I will give you the original and do my side notes as I always do. Combine cookie crumbs and melted butter; press into 9-inch spring form pan. Place crust in freezer. Whip 1 1/2 cups whipping cream until stiff peaks for. Refrigerate until ready to use. With electric beater, whip cream cheese until smooth. Add sugar and blend. 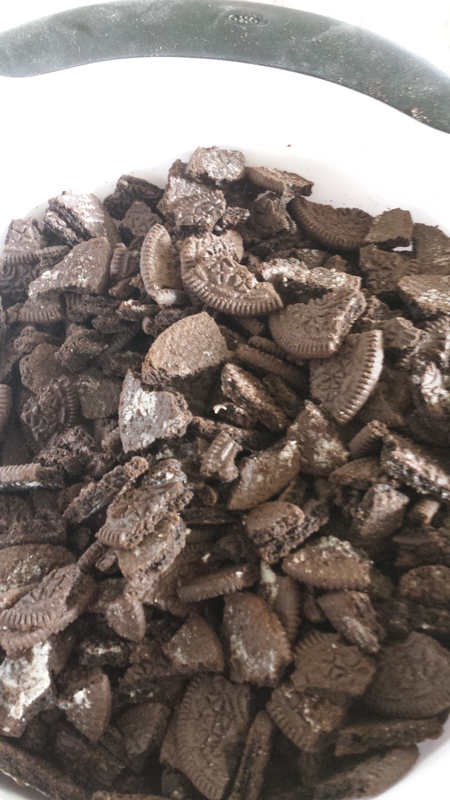 Coarsely chop 24 cookies (I use all 34) and fold into cream cheese mixture. 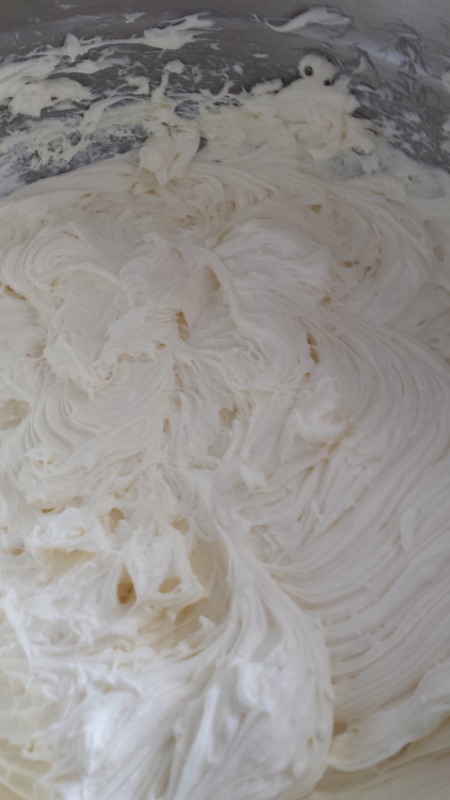 Fold in whipping cream. Turn filling into crust. Cover and refrigerate 4 hours. Loosen cheesecake from pan. Melt chocolate in saucepan over low heat; cool slightly. Whisk remaining whipped cream and vanilla. Glaze top and sides of cheesecake with chocolate mixture. Refrigerate until chocolate hardens. Cut into 10 pieces; garnish with whipping cream and cookie on top of whipped cream. (I use Hershey’s syrup, my family doesn’t like when the chocolate hardens. And the cheesecake is PLENTY rich, so I don’t garnish it with more whipping cream and Oreos).